Our floors are in, our floors are in! I'm excited, can't you tell? You know what that means though? 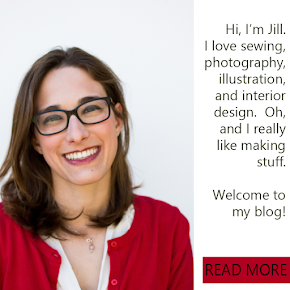 It means that I can start moving things into our brand new art and crafting space. Well, maybe not totally yet because I um, well, don't have furniture really to put in there in there yet. That didn't stop me from dragging an Ikea table and my sewing table into the room today to make these little beauties! 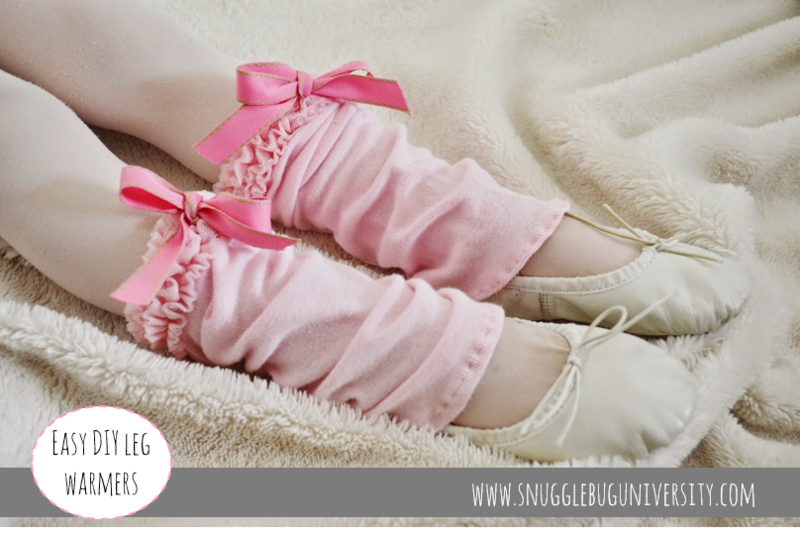 I love the look of little ballerinas in leg warmers, and Ellie's been begging me for a pair. I found an old pair of leggings and transformed them into legwarmers. It was so easy and the whole project took me less than 30 minutes to do--with my 3 year old "helping" me. So yes, this projects and easy one! Want to make your own legwarmers? Keep reading below! Now I folded the bottom edge over along the edge that I cut, and sewed a straight seam. And tada! Finished! My little ballerina kept insisting on pushing them down towards her feet, but when she actually gets to dance class I'll make sure that they are high enough that she doesn't trip. I love having a purpose for all of those leggings that always seem to be getting holes in the knees. It feels great to be able to up-cycle them into something new, and with all the cute leggings out there, the possibilities are endless! What do you think? Do you think you'd like to make your own?